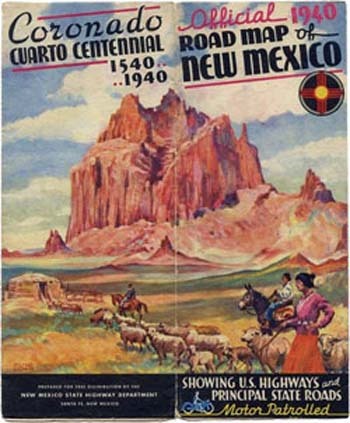 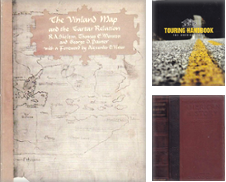 Vintage road and tourism maps are one of the fastest growing areas of collectibles. 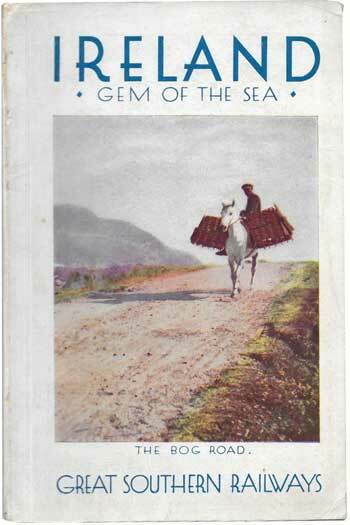 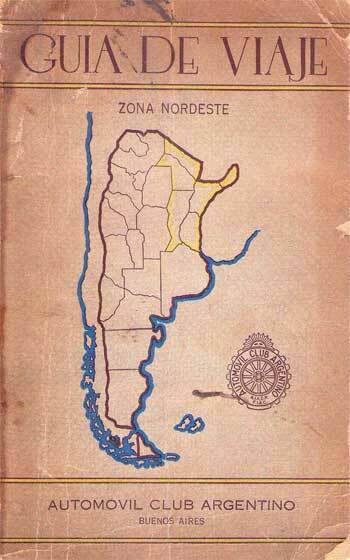 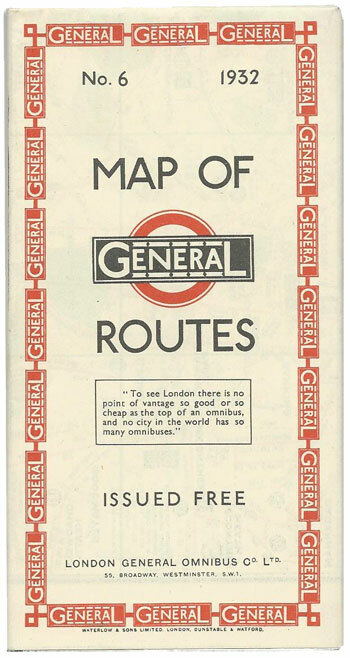 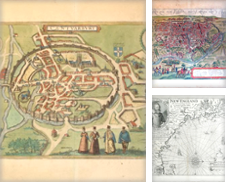 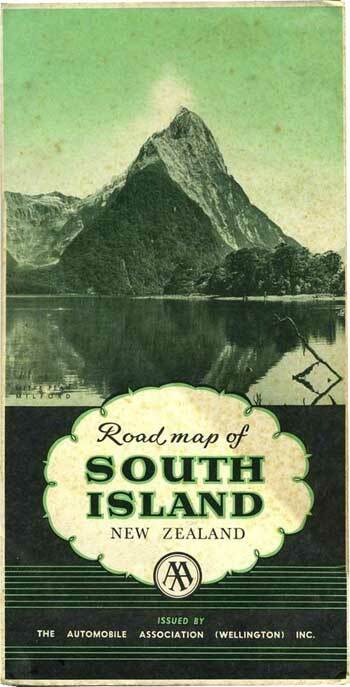 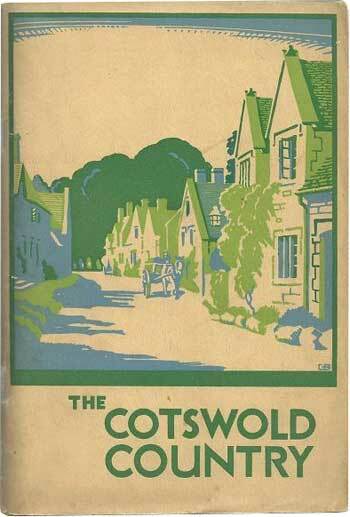 Before the advent of smart phones, people relied on folded maps, pamphlets and travel guides to get from A to B. 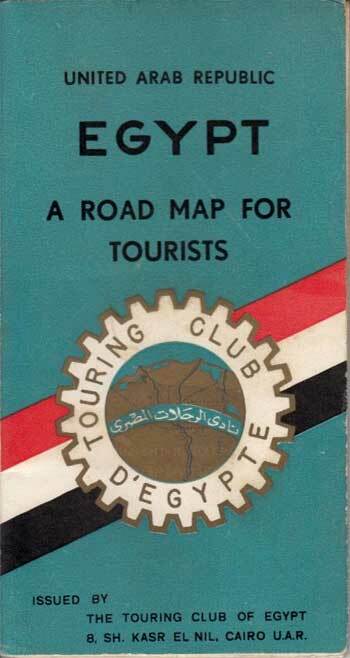 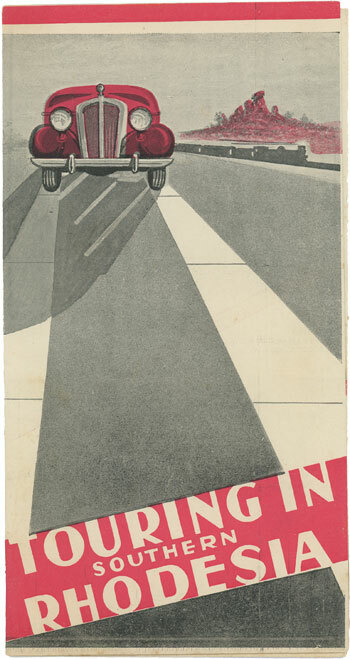 Those unwieldy folded maps found in the glove box of cars became popular in the 1950s and were used as a means of advertising for car companies, tourist agencies, oil producers and more. 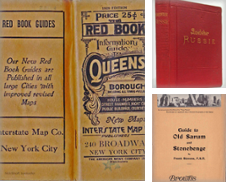 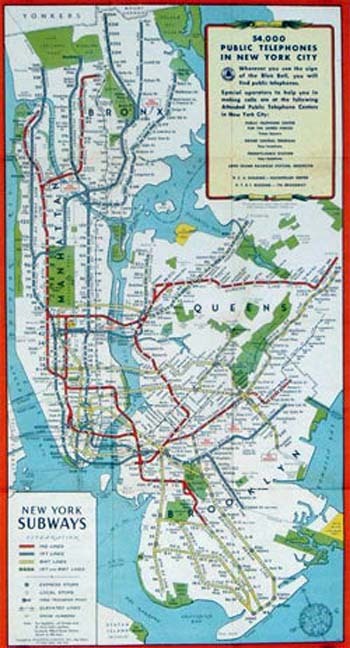 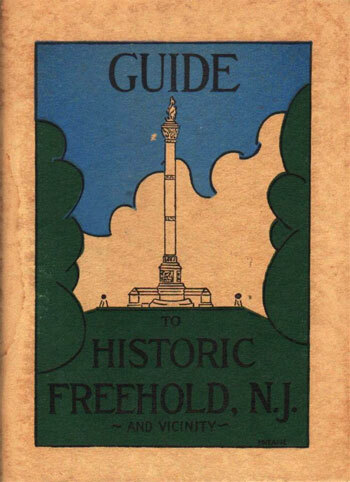 Well known map maker Rand McNally produced their first auto map of the New York area in 1904. 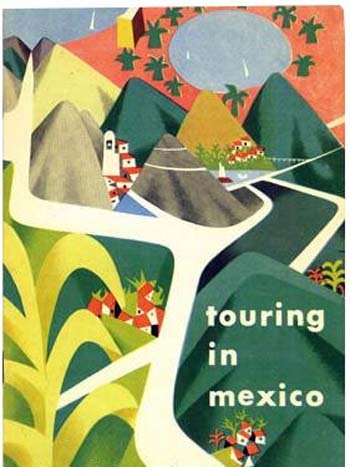 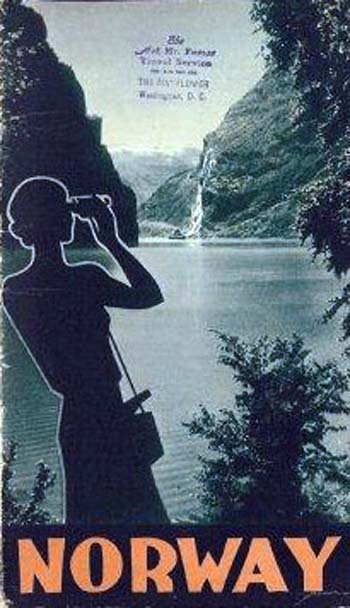 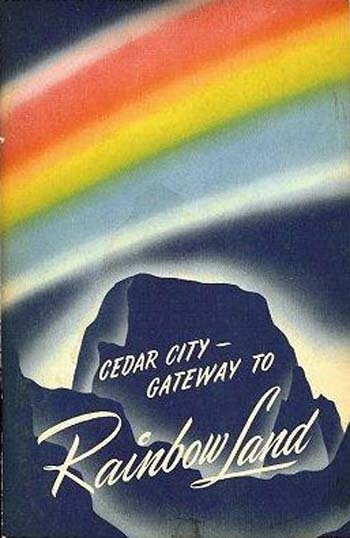 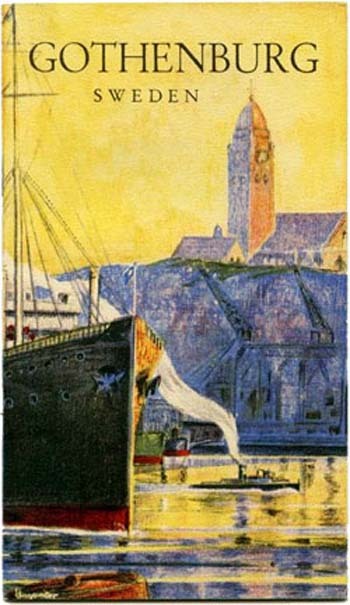 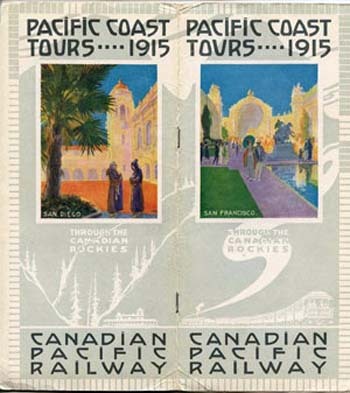 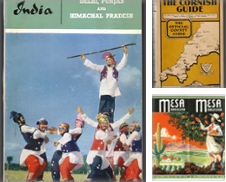 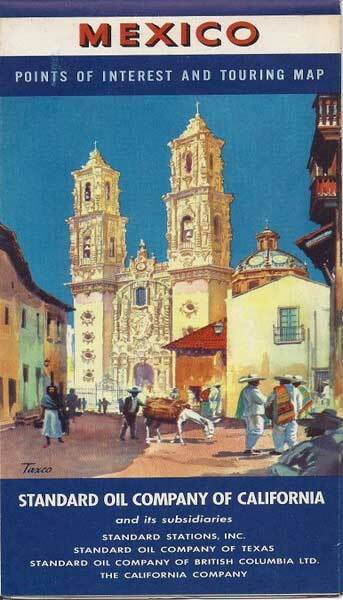 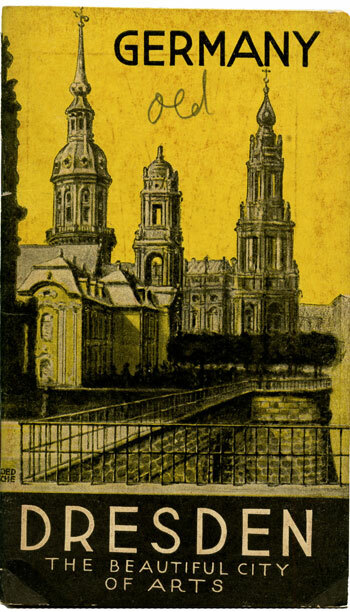 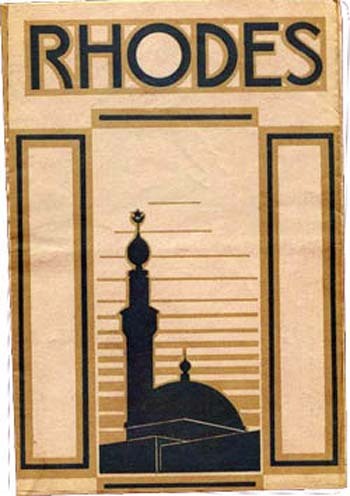 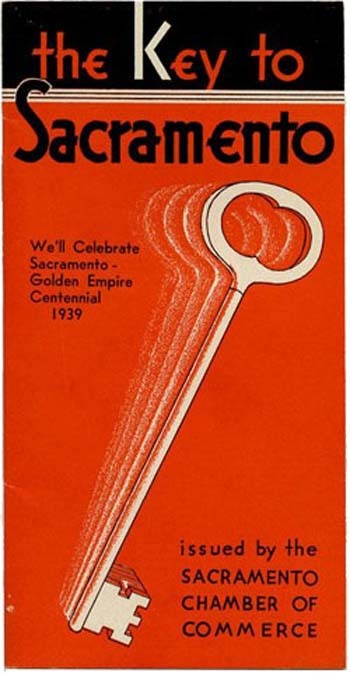 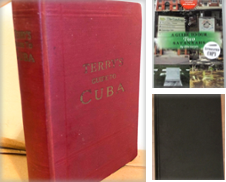 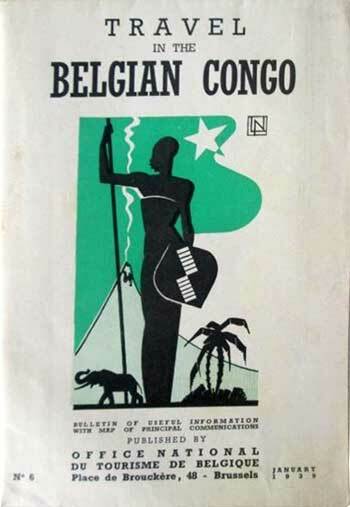 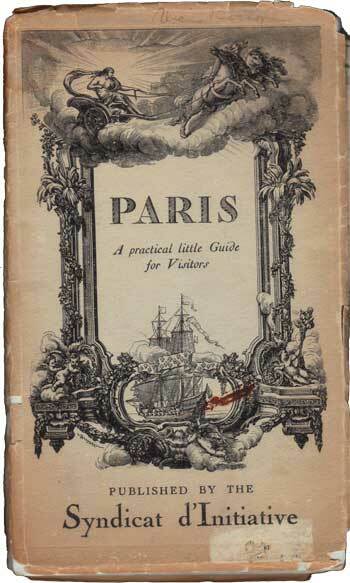 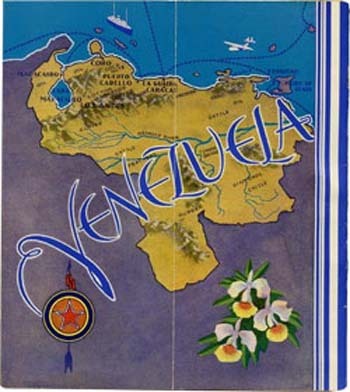 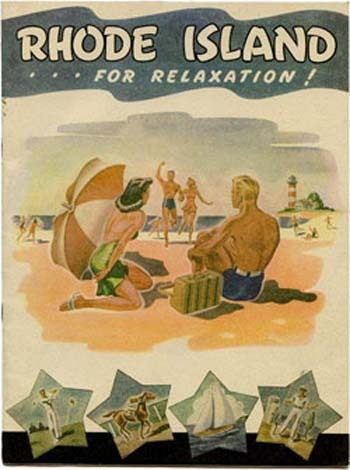 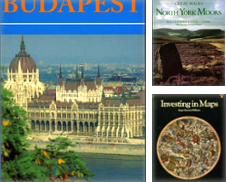 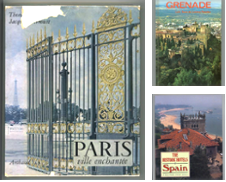 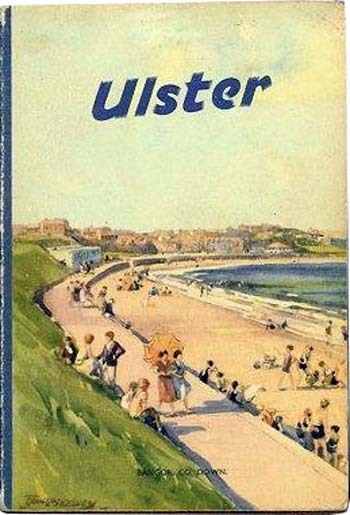 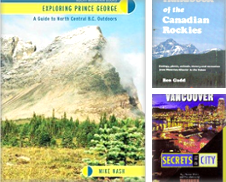 Vintage travel brochures and pamphlets are affordable and provide a historic look at a geographic region. 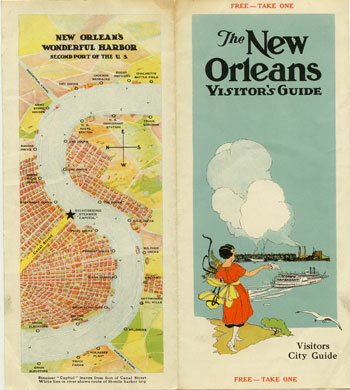 These folded pieces of ephemera, which were never meant to last, have bold, colorful covers, advertisments, informative text and maps and were most often produced by tourism agencies. 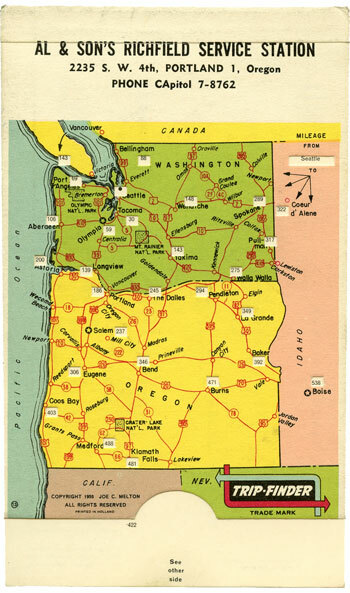 Today, maps published between 1920 and 1960 are in high demand as collectors scramble for pieces of travel history. 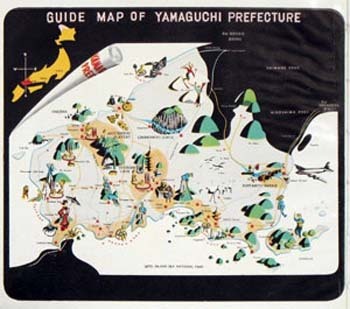 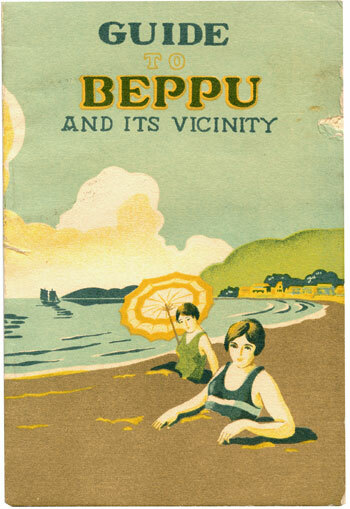 From Oregon's Playground via the Beach Route to Touring in Mexico to the Guide to Beppu Japan and Its Vicinity, discover a wonderful snapshot of trip-planning from yesteryear. 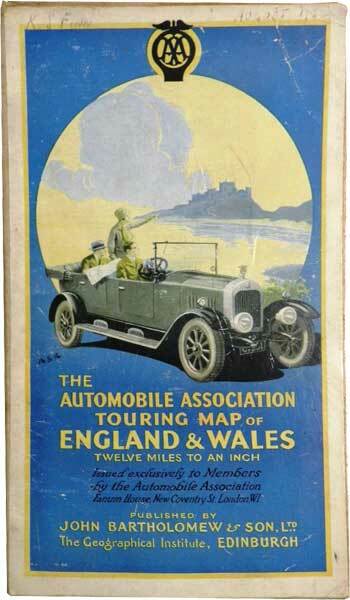 When travelling, do you use paper maps and books or a device to help you get from A to B?